There’s not many things on this planet that can match the tastiness of a Root Beer Float. Barbecue Pizza comes close, but given a choice between the two, I’d take the float any day of the week. 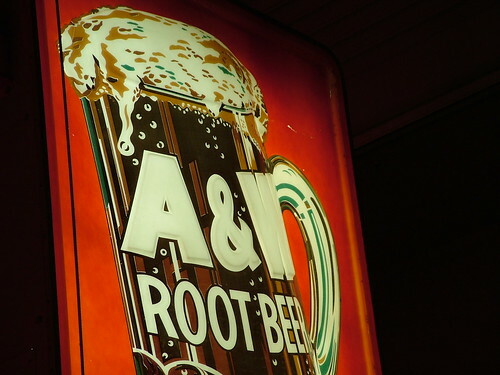 So, what makes a Root Beer Float so enjoyable? I mean, it’s really only vanilla ice cream and A&W. By themselves they’re okay, but I’d rather have Chocolate Chip Cookie Dough over vanilla and I’d rather drink a Coke than Root Beer. But combined, the two become greater than their parts, producing an enjoyable treat that can’t soon be forgotten. Frank Wisner, the man who invented the Root Beer Float, was a genius. I’m surprised we don’t celebrate his accomplishment with a national holiday.